Below are areas of possible interest for railfans or people who just like trains! Railfan Safety Phone #s and gear. 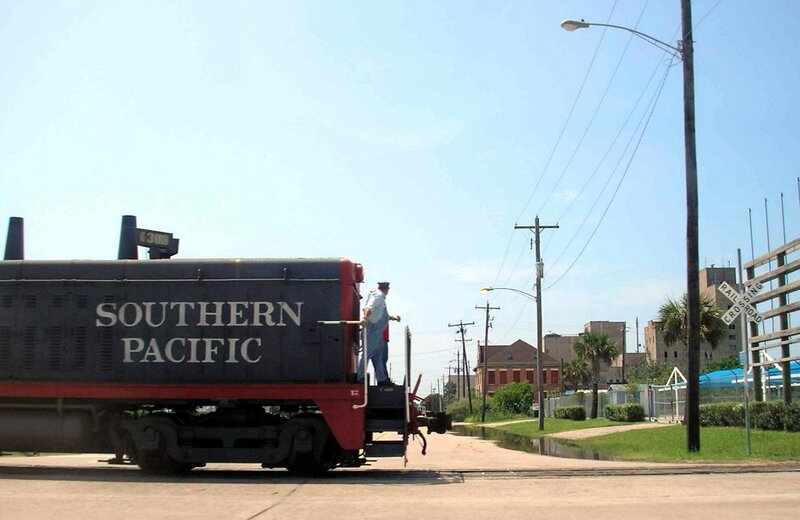 Train Symbols Seen on BNSF Conroe & Houston Subs And UP Palestine Sub. Historic Railroad Map Links TX., OK., AR.,NM., OH.